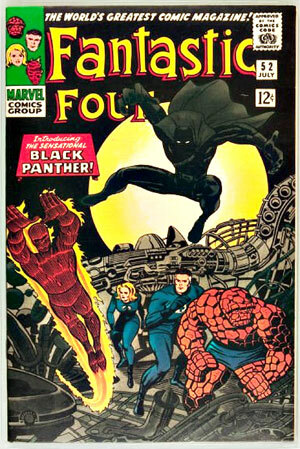 Black Panther Special. Today on the show, we deep dive into the history and significant of Black Panther – from his first appearance in 1966 to the mega-blockbuster currently in theaters. Who created Black Panther and why? When was his first solo title? 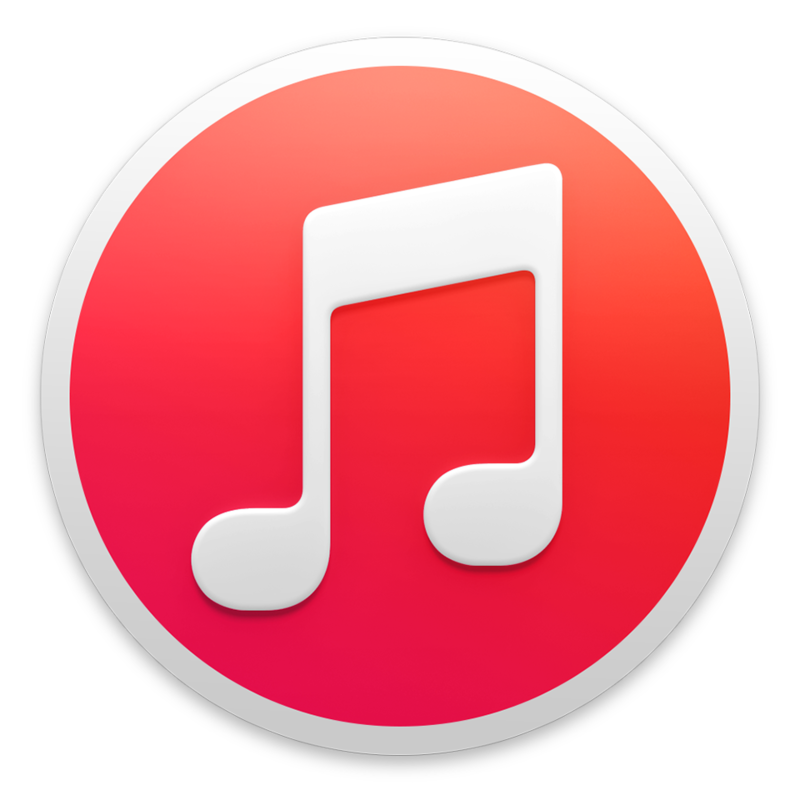 What are important issues to read? Tune in to find out all this and more. 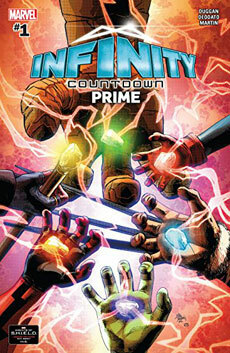 For Book Report, Chris reviews Infinity Countdown: Adam Warlock and Infinity Countdown: Prime from Marvel. 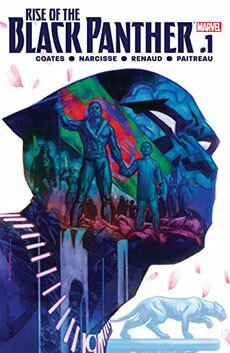 Cole reviews Rise of the Black Panther #1 from Marvel. 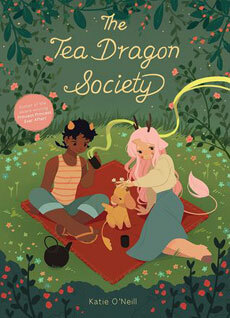 And finally, Nicole reviews The Tea Dragon Society from Oni Press. 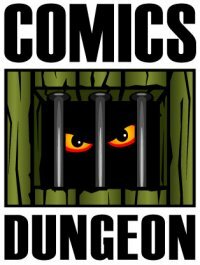 Tagged adam warlock, black panther, infinity countdown, jack kirby, katie o’neill, rise of the black panther, the tea dragon society. Bookmark the permalink.